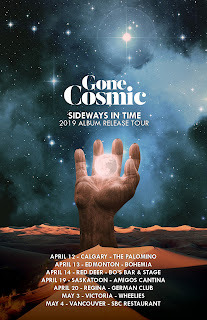 GONE COSMIC has announced that they will be releasing there debut album Sideways in Time on April 12, 2019 (Today as of posting this). 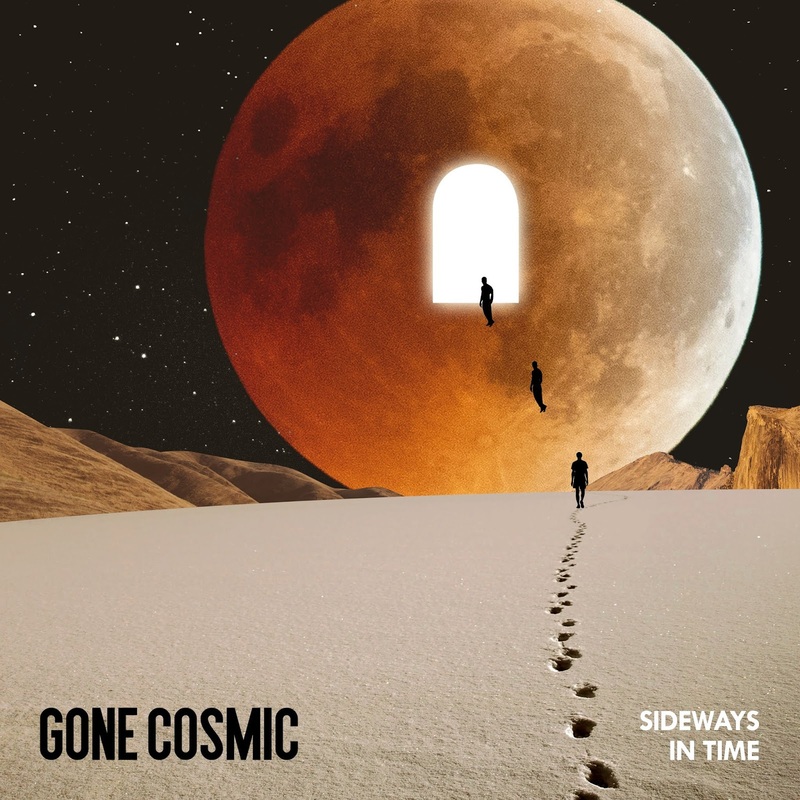 The album will be released through Kozmik Artifactz. Kerrang! has the whole album available to stream. Link down below. 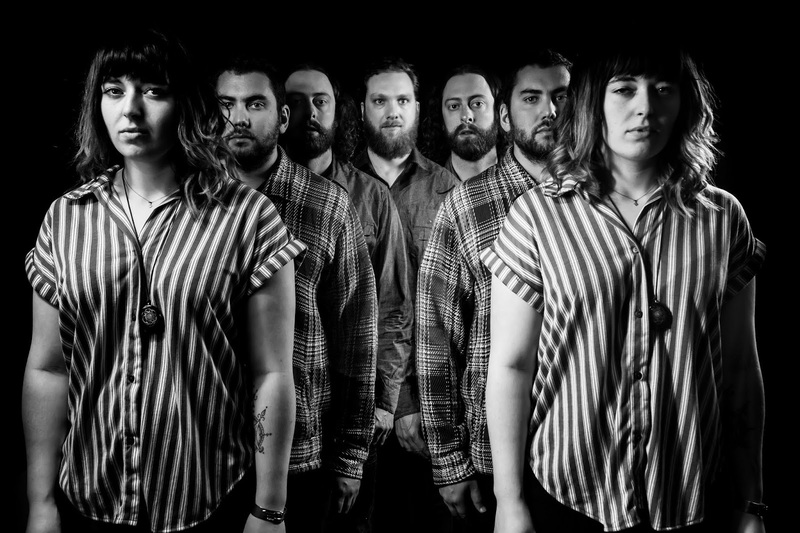 "We are absolutely psyched to have our new album 'Sideways In Time" streaming on Kerrang!. They are one of the most influential and long-running publications dedicated to rock, metal, and all things heavy, and we couldn't be more honoured to have them share our tunes. 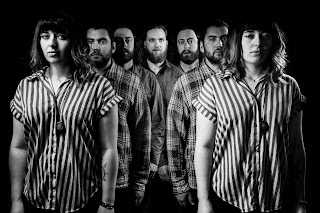 We've been described as 'if Mastodon and Pink Floyd had a love child that was raised by Janis Joplin and grew up listening to Black Sabbath' and Kerrang! feels like the perfect place to share that love child." Fans in Western Canada will have the opportunity to hear their tunes live on the following dates listed below.